After we explored local streaming audio in the first part of the series, and hopefully we’ve unravelled some of the key aspects of this comparitively complicated and relatively new technology bring us to the second episode of our mini-series. A true classic that, contrary to many predictions far from dead: The audio CD. The range of avaliable audio-playback formats has reached an unprecedented diversity. 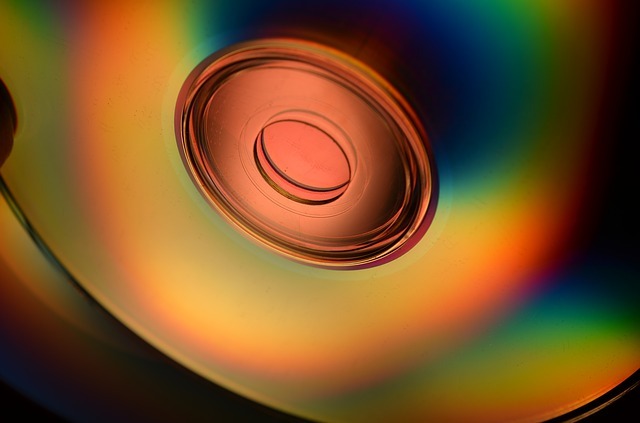 For a long time vinyl, CD and tapes dominated the market, though with the rapid development in computer technology, digital formats and similar transfer technologies are ever establishing themselves attractive alternatives. The development of new technology and innovation is by no means complete and with the increasing diversity and complexity has increased significantly. All this is reason enough for Hifi-und-Friends.de to address the essential premise of better listening by a blog series of the same name, focusing on new and old technologies.